Don't worry boys with our fun Pre Game Groom's Lounge we've got you covered at the February 3rd Wedding Party EXPO! Calling all Grooms! Don’t worry boys we’ve got you covered at the show Sunday, February 3 - we created a special morning show [10AM to 2PM] with an awesome Groom’s Lounge just for your pre-game fix! With pregame coverage on TV, a bar, men’s fashion experts from Friar Tux, and some super cool event happenings that the boys will love (more details to follow)! And we get you home in plenty of time for the big game! 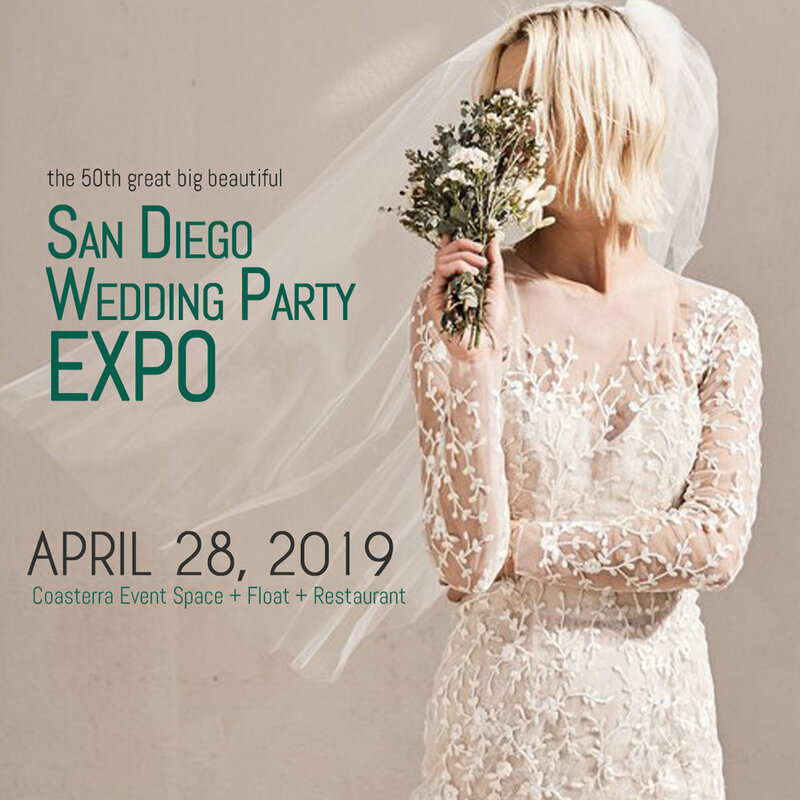 Bring your wedding planning A-game and we’ll see you at the show! Get your discounted tickets in advance here and save!